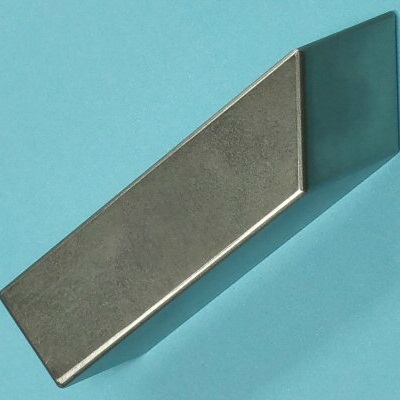 The best price,the high quality, the most complete specifications of the tungsten bucking bars are from Guangxi Chentian Metal Product Co.,Ltd. 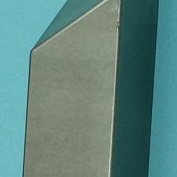 Bucking bars are used on the backside of a metal rivet gun to counter the force of the hammering and to create bucktail. 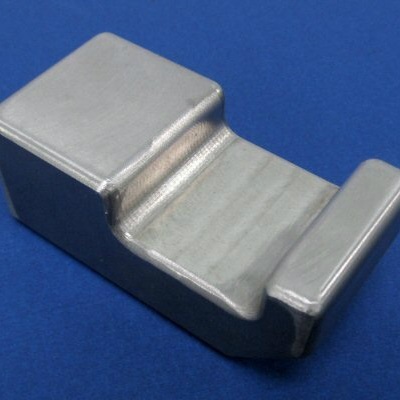 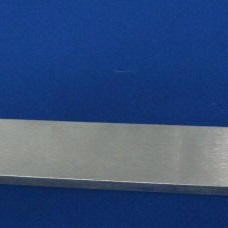 Bucking bar also can be used to absorb the force of rivet guns, reducing the vibration of bucking. 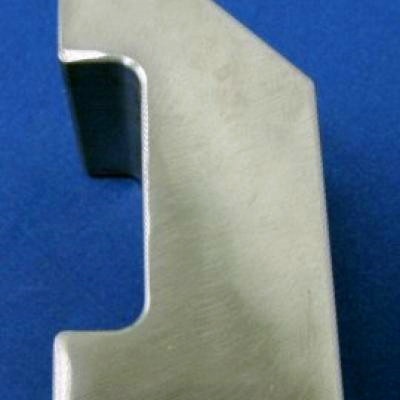 Tungsten bucking bar used to form buck tails on rivet guns. 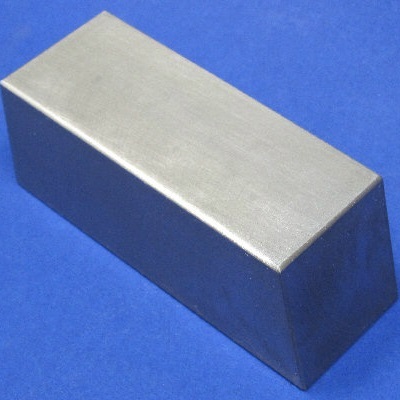 And bucking bars come in many different shapes and sizes, and they are normally made from alloy steel similar to tool steel. 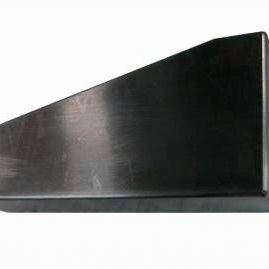 The particular shape to be used depends upon the location and accessibility of the rivet gun to be driven. 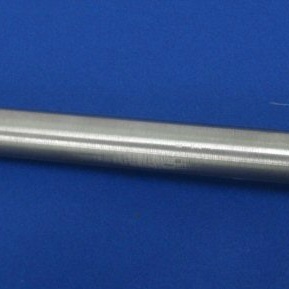 The size and weight of tungsten bucking bars depend on the size and alloy of the rivet gun to be driven. 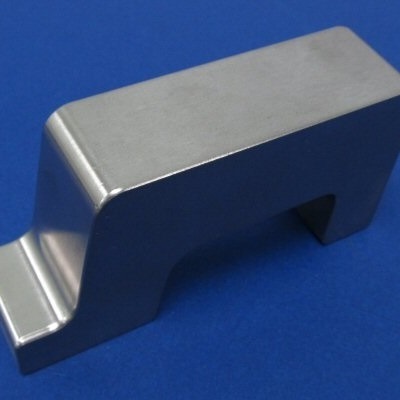 Under certain circumstances, and for specific rivet installations, specially designed bucking bars can be manufactured. 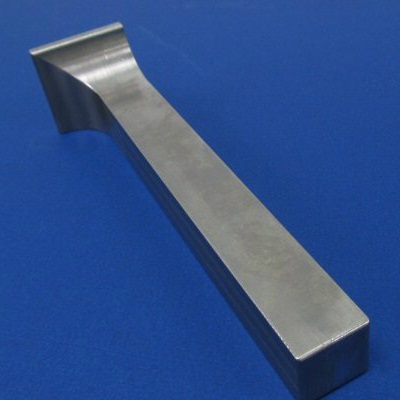 At Guangxi Chentian Metal Product Co.,Ltd., bucking bars are normally made from tungsten heavy alloy. 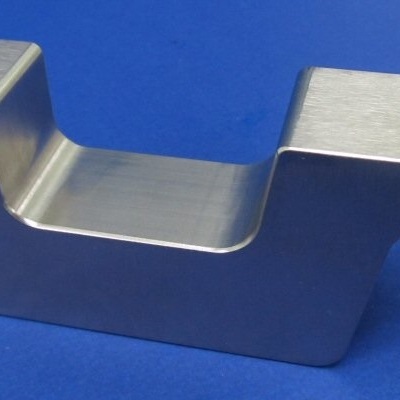 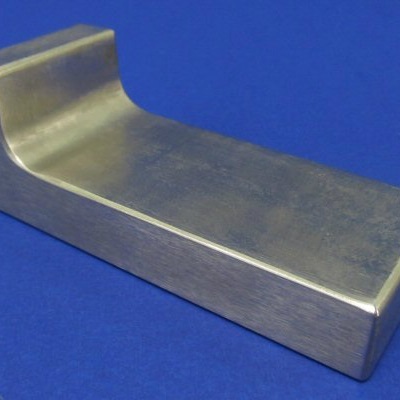 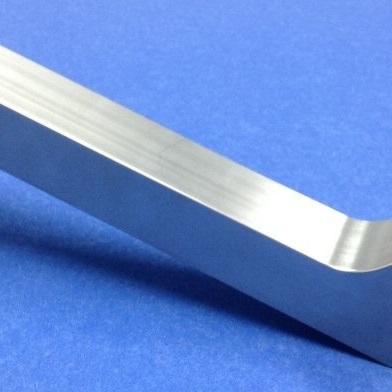 All edges are debarred and working surfaces are polished for convenient and safe use. 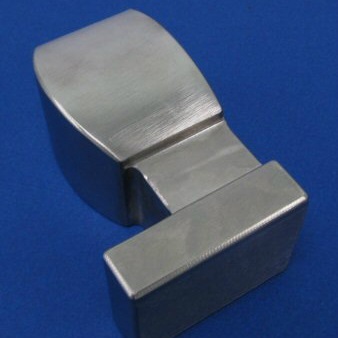 This helps to prevent marring of formed buck tails. 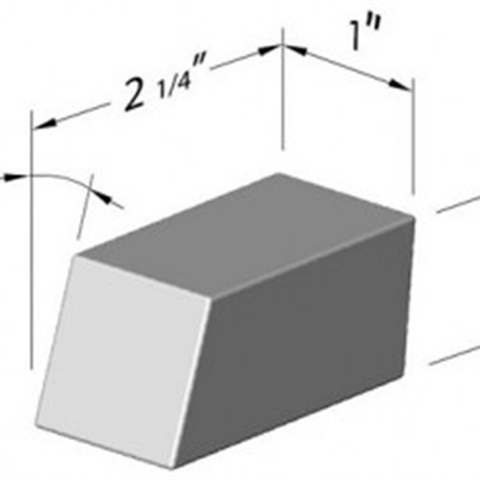 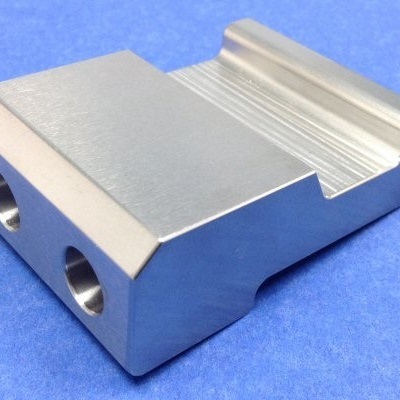 Please notice that never hold bucking bars in a vise unless the vise jaws are equipped with protective covers to prevent marring of tungsten bucking bar. 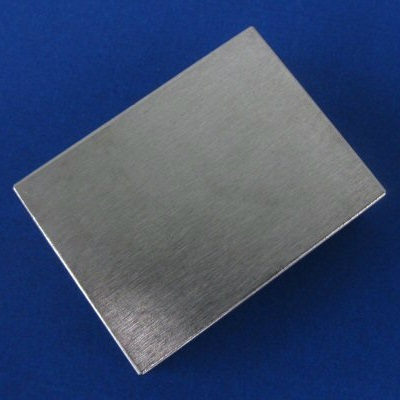 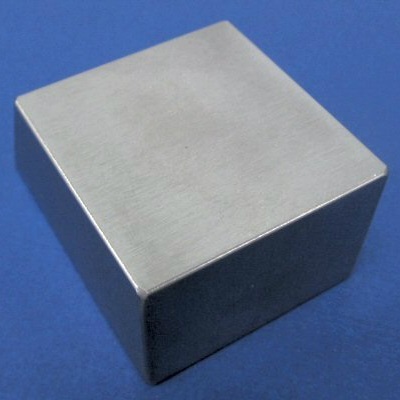 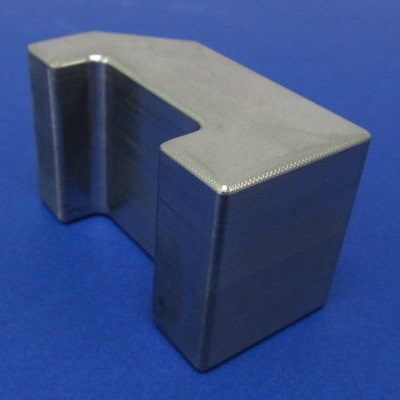 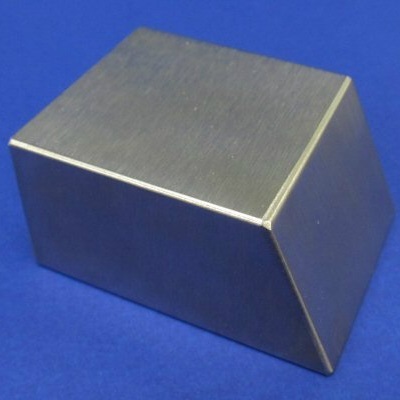 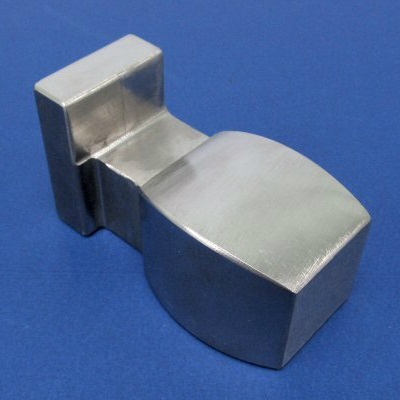 Why Choose Tungsten Heavy Alloy? 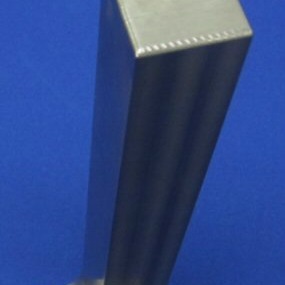 Enjoy easier, better riveting with less fatigue. 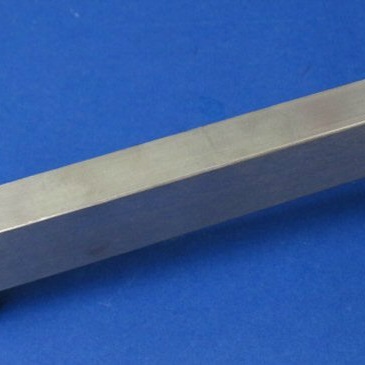 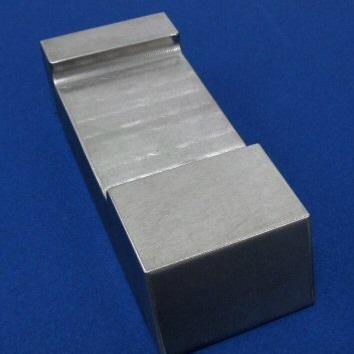 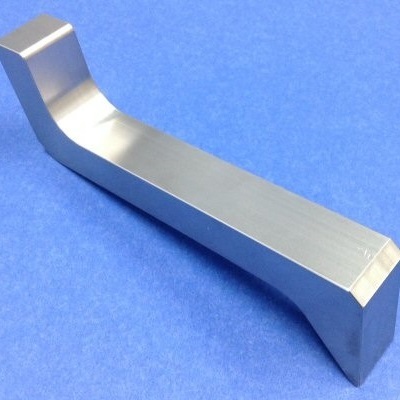 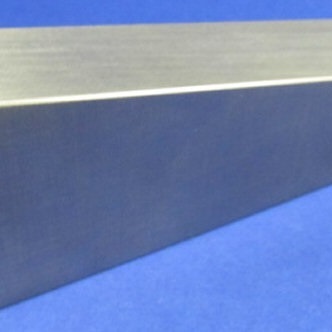 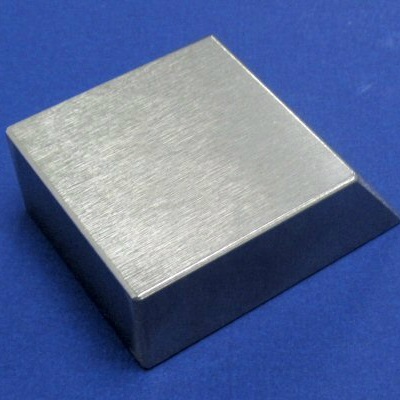 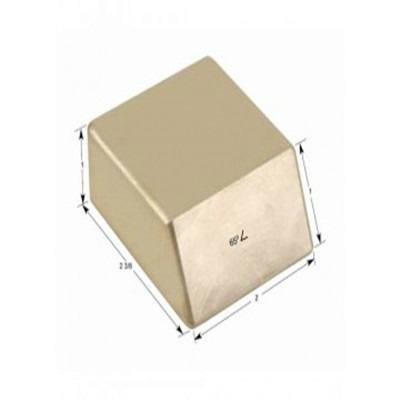 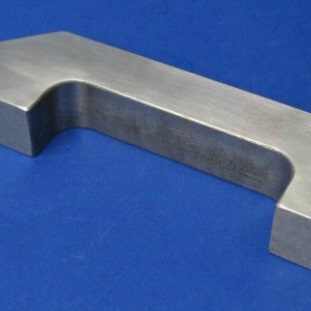 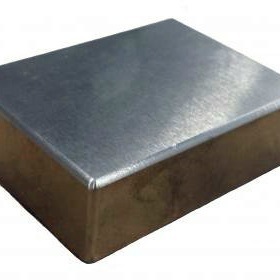 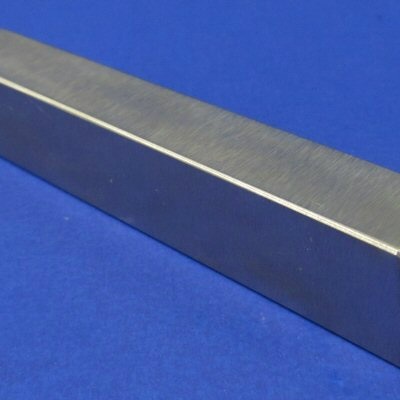 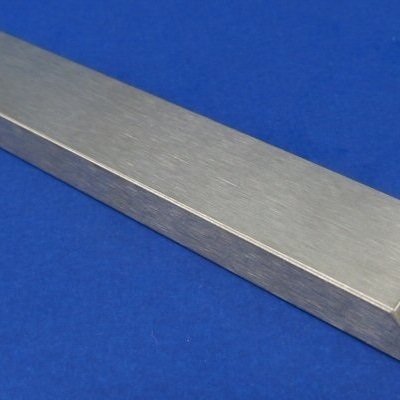 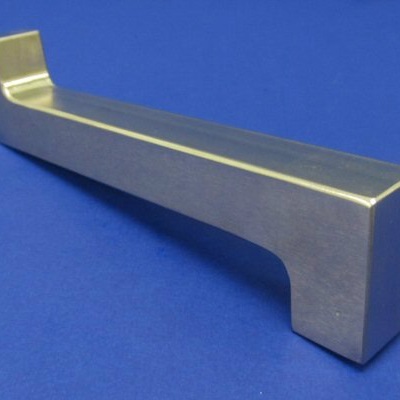 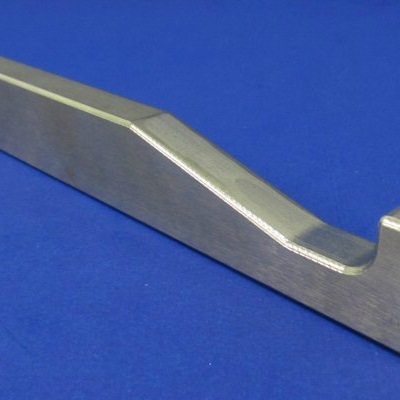 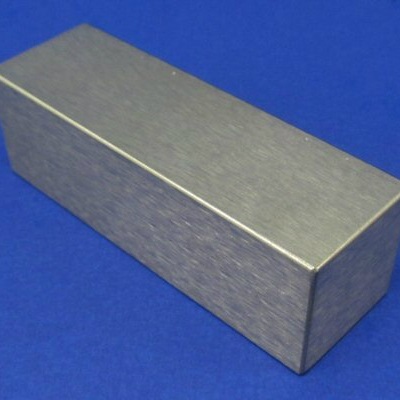 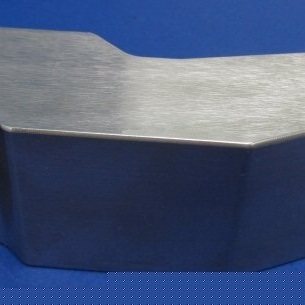 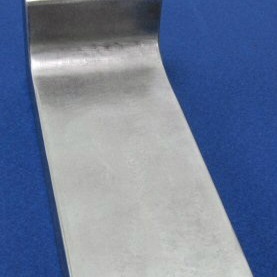 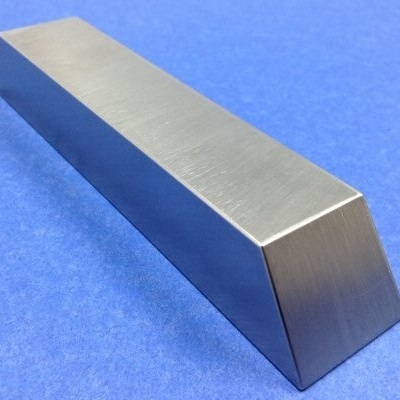 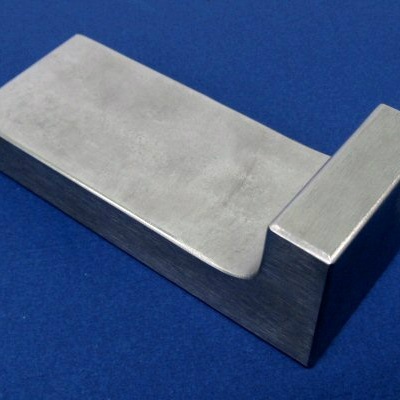 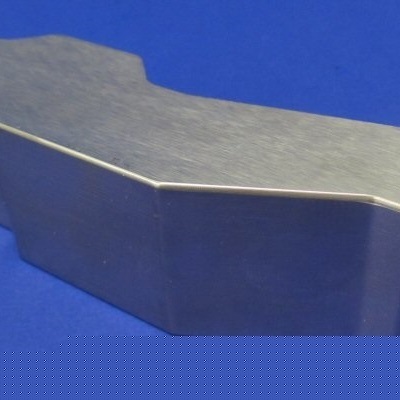 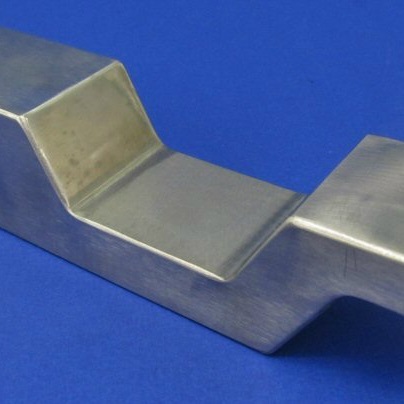 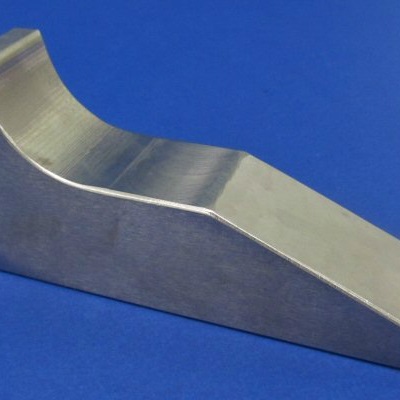 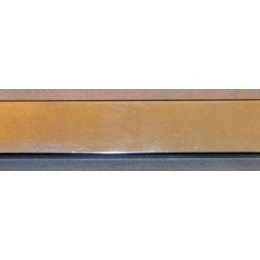 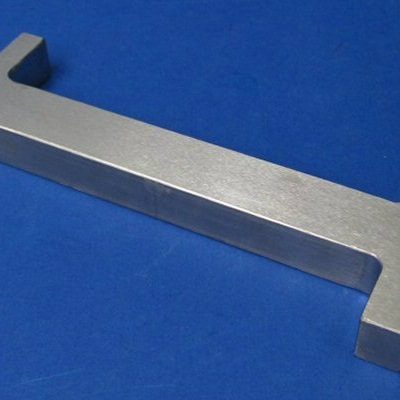 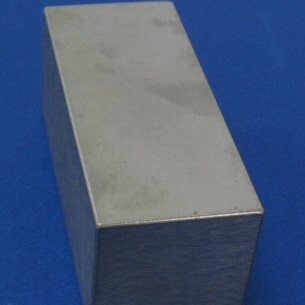 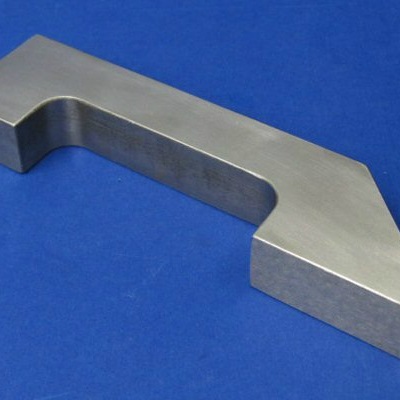 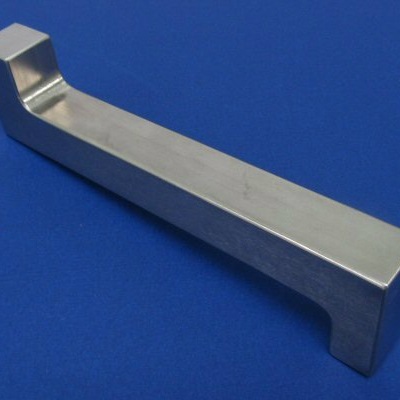 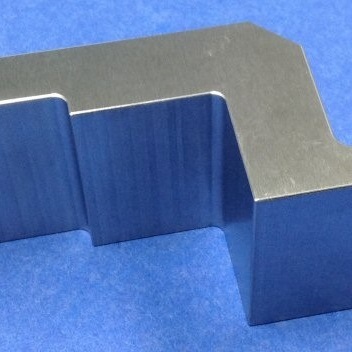 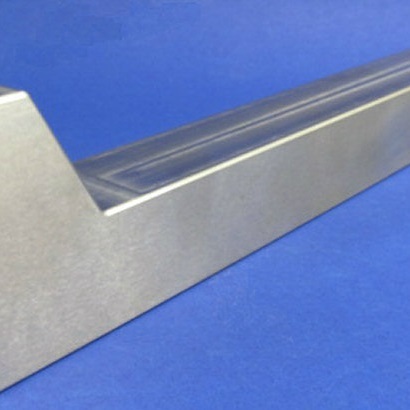 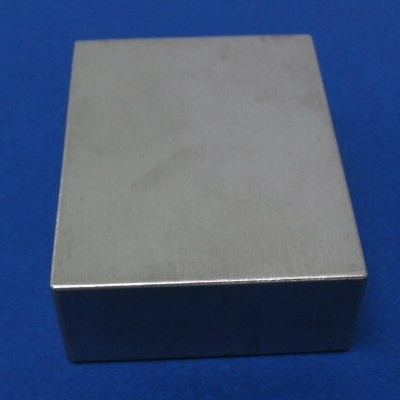 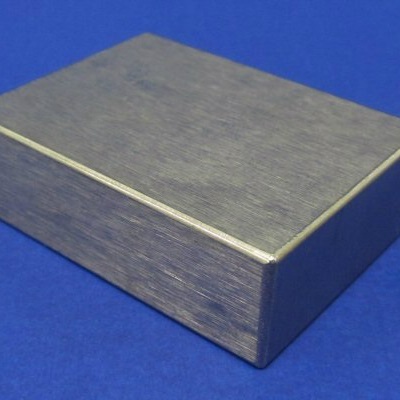 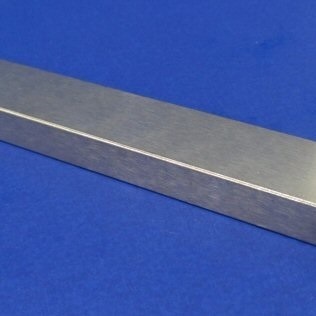 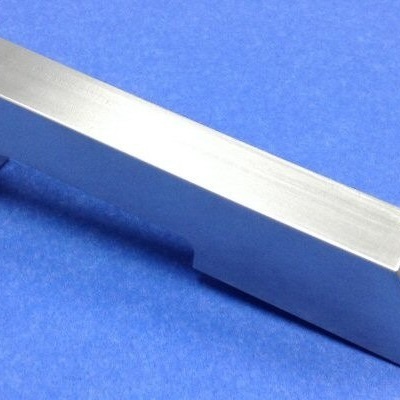 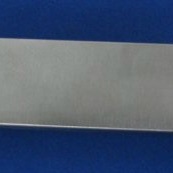 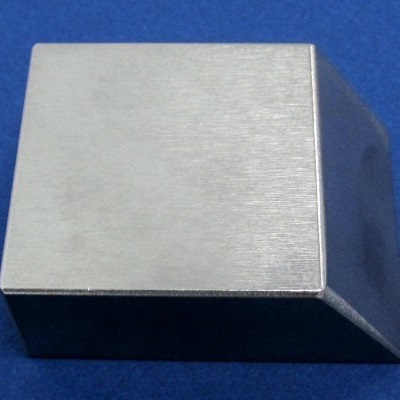 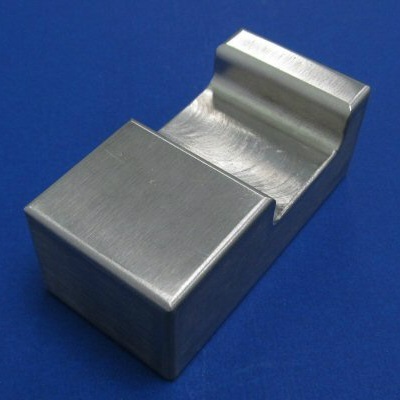 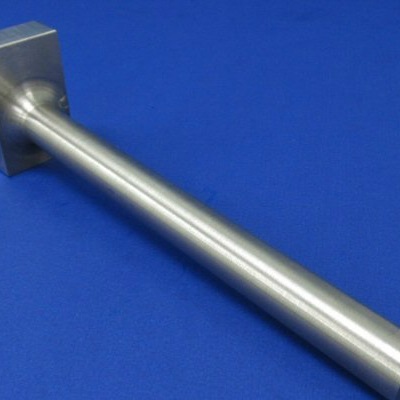 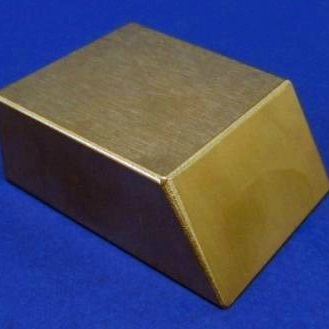 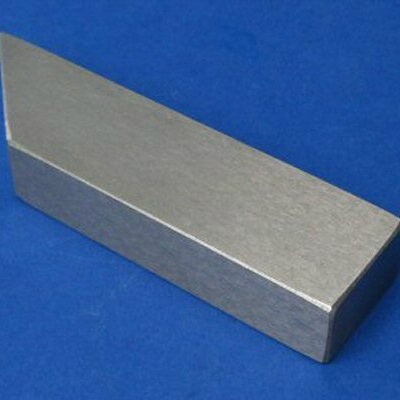 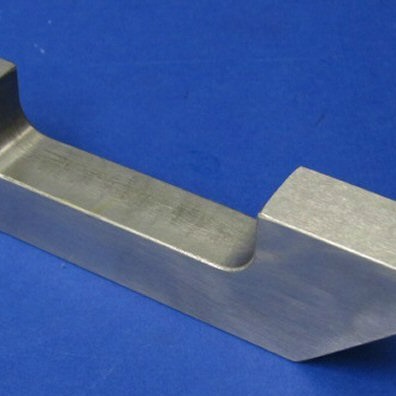 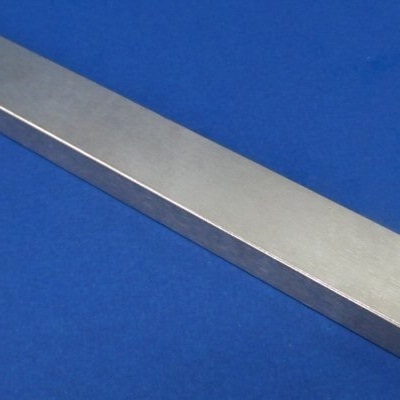 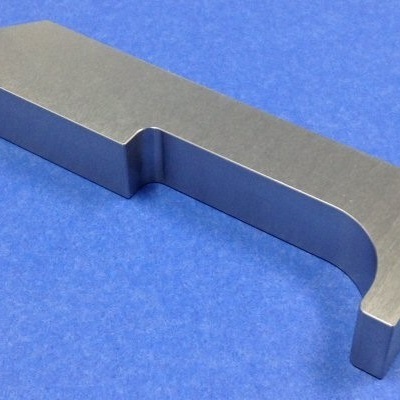 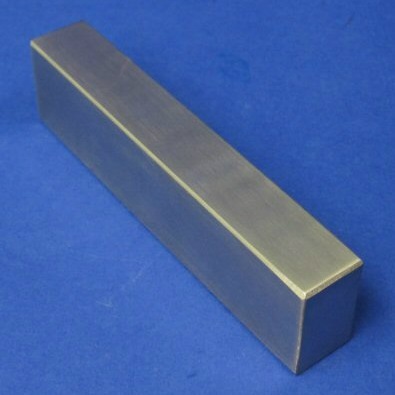 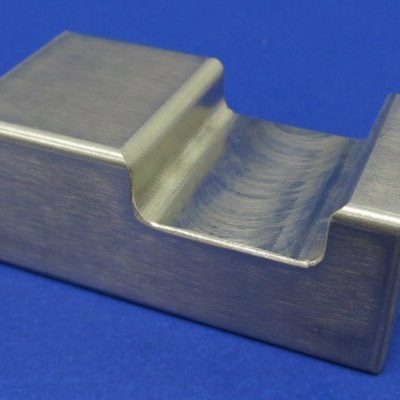 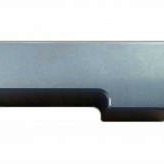 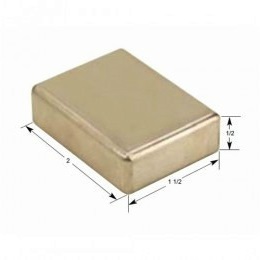 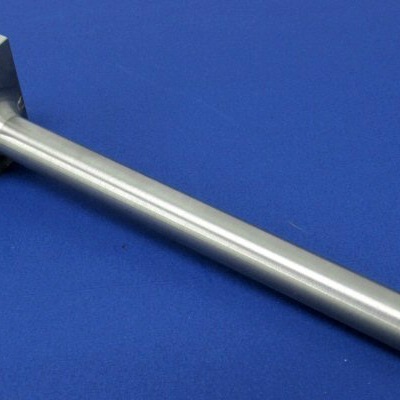 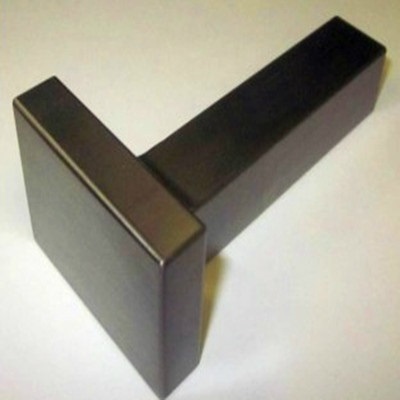 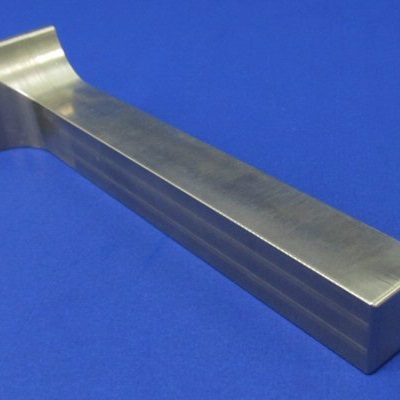 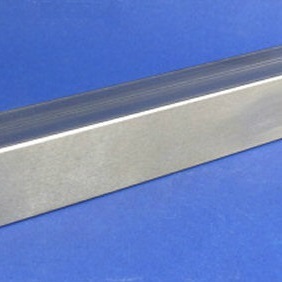 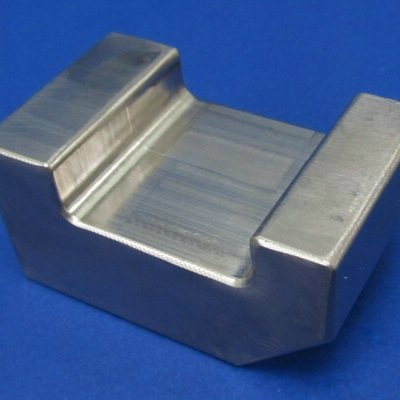 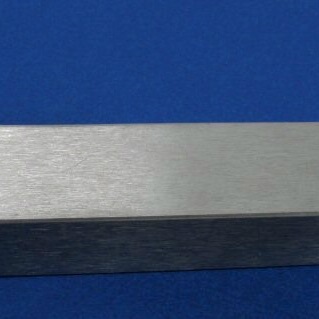 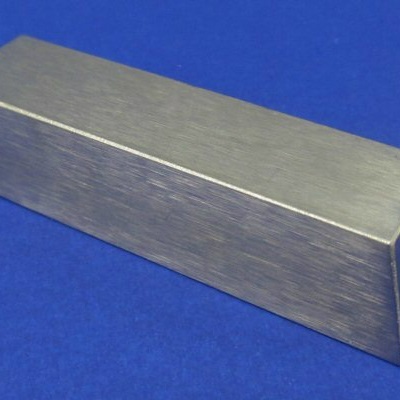 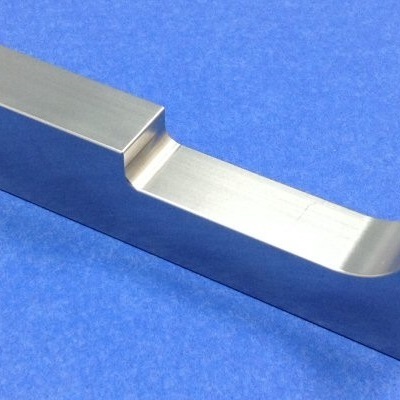 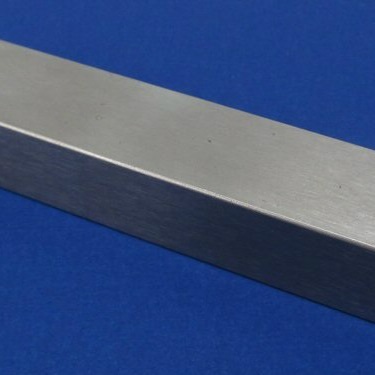 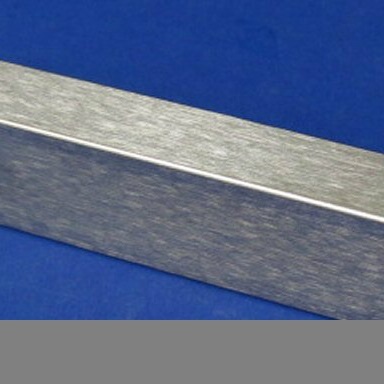 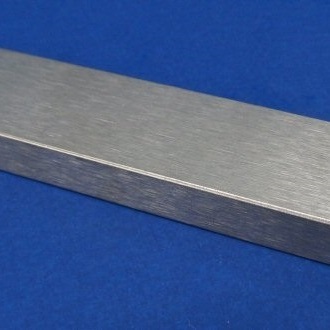 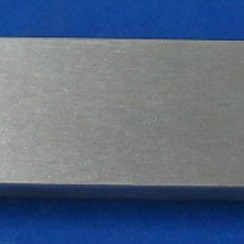 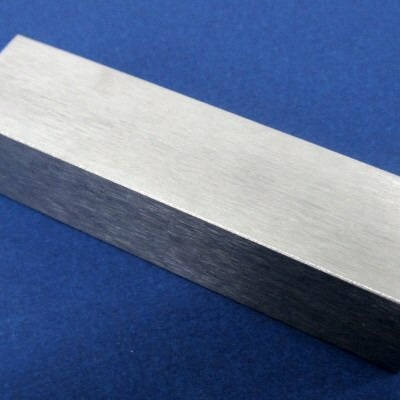 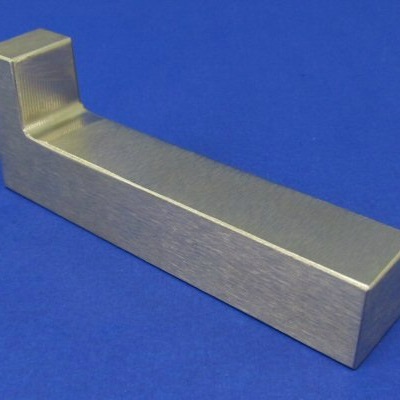 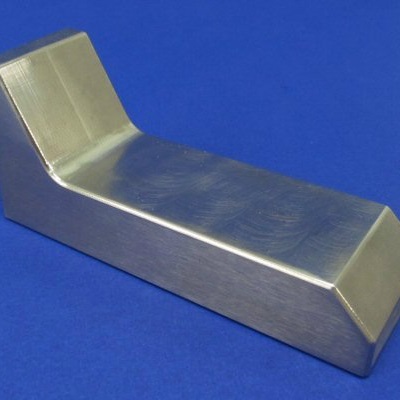 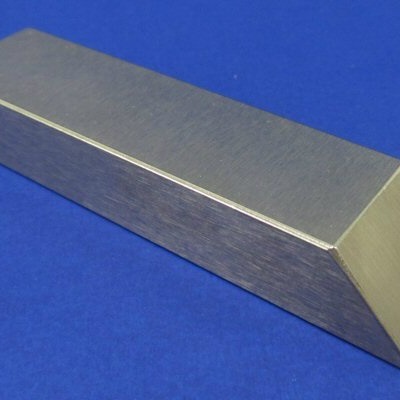 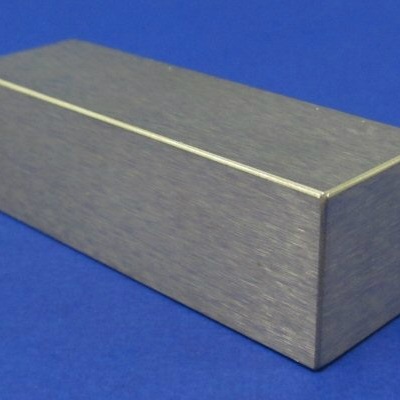 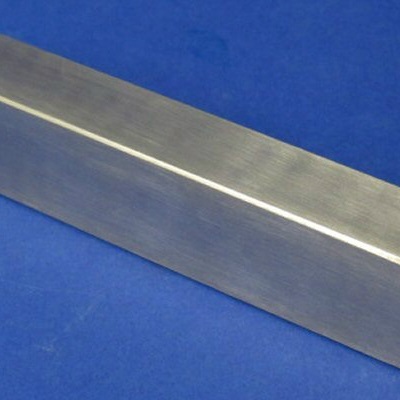 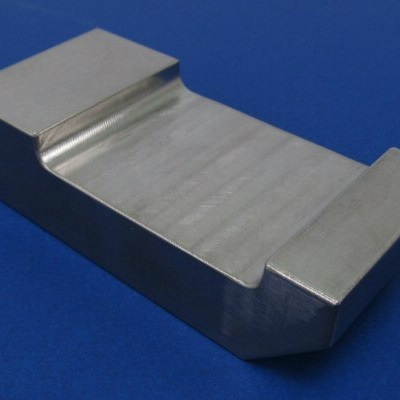 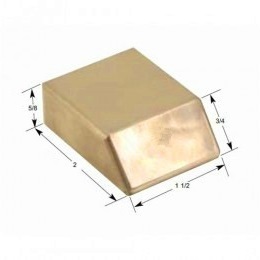 Tungsten bucking bar offer the maximum density available. 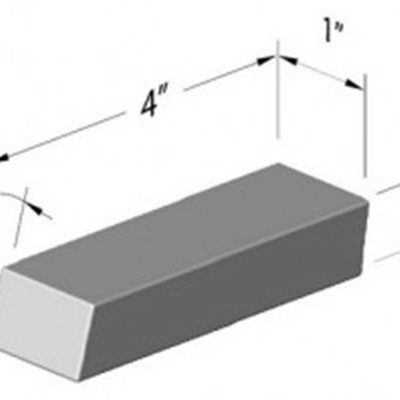 These bucking bar are more than twice as heavy as an identical bar made of steel. 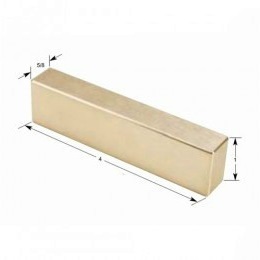 The small size and high density makes these bars versatile, able to fit in small areas. 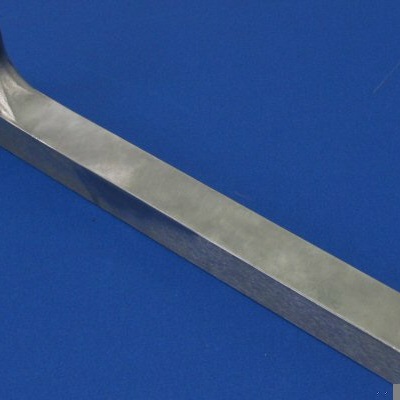 All bucking bars have a full radius on all edges for safety and ease of handling. 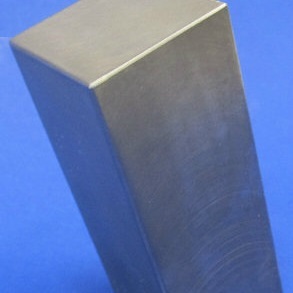 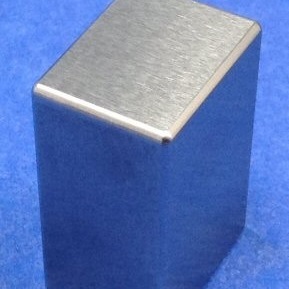 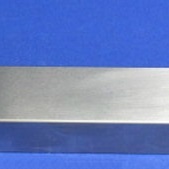 Tungsten bucking bars are resulting in a bucking bar of the same weight but half the size. 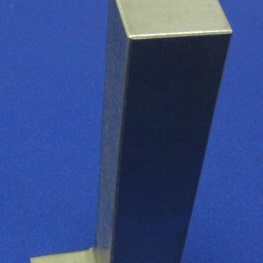 Bucking bars are used in rivet setting to upset the shank of the rivet gun. 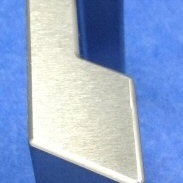 Tungsten bucking bars reduce the recoil when reflecting the impact back to the rivet gun shaft.Rivet guns vary in size and shape. 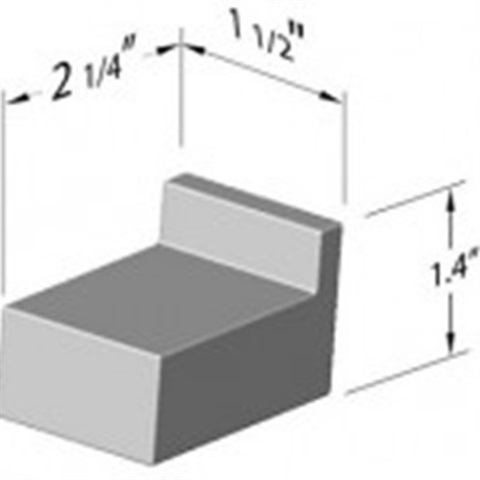 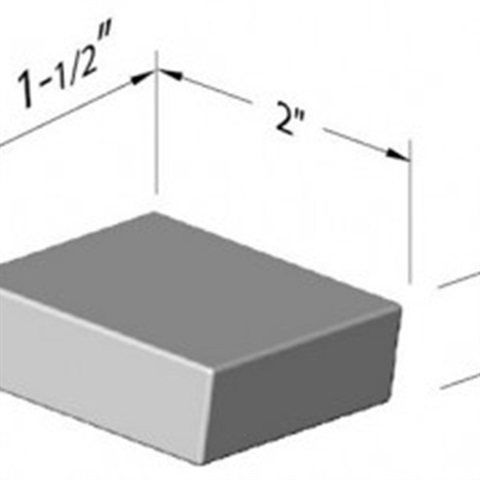 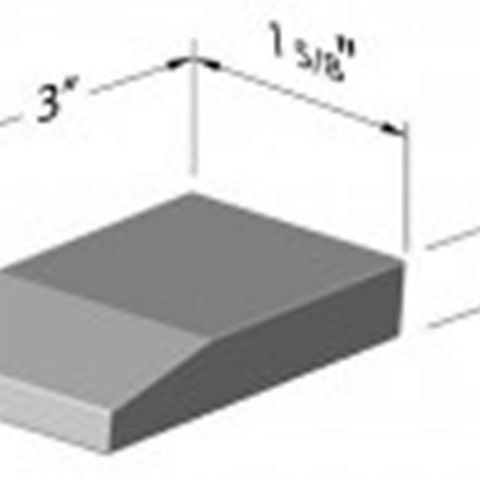 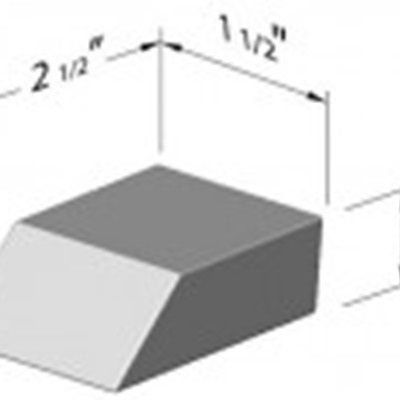 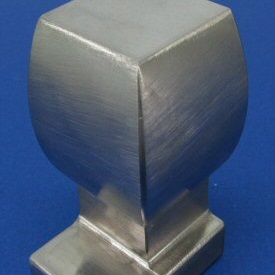 Higher density reduces vibration and kick back while riveting. 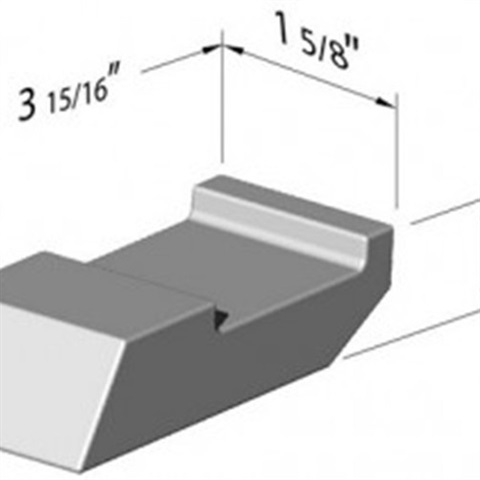 Take a cue from the pros and use what they use. 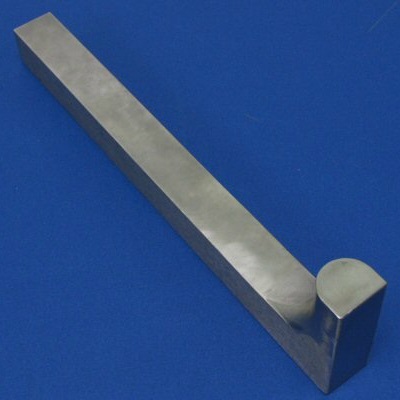 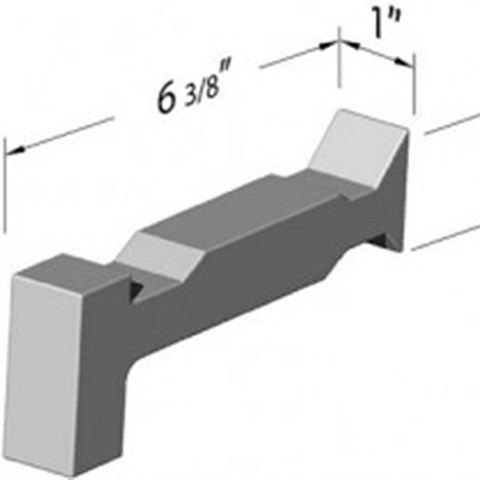 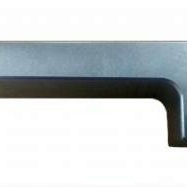 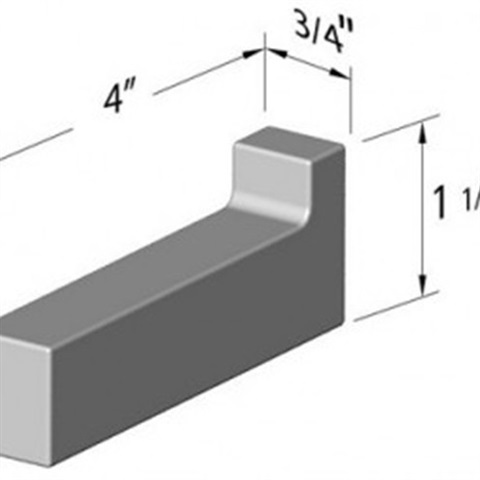 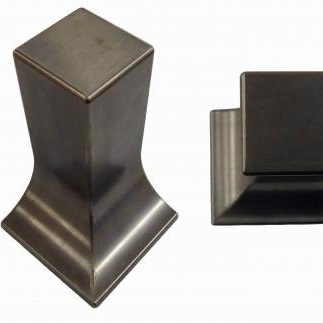 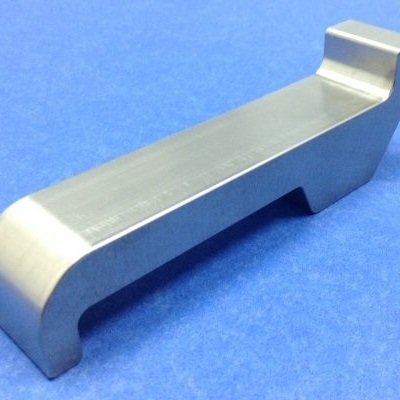 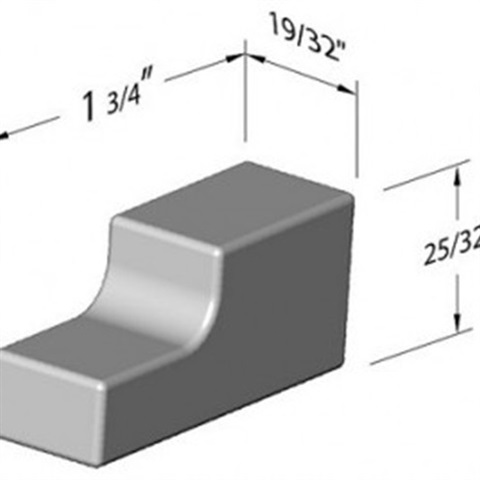 We carry a full line of standard tungsten bucking bars used in rivet guns or we can custom build bucking bars according to your specifications. 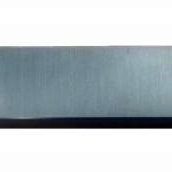 All tungsten bucking bars have smooth faces and rounded edges and corners for ease and safety in handling. 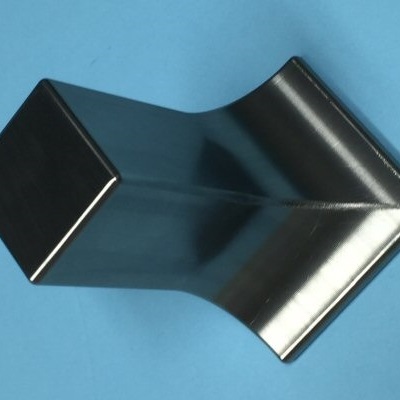 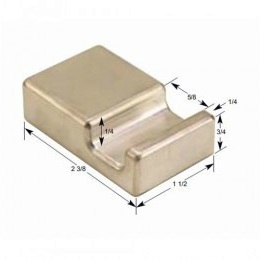 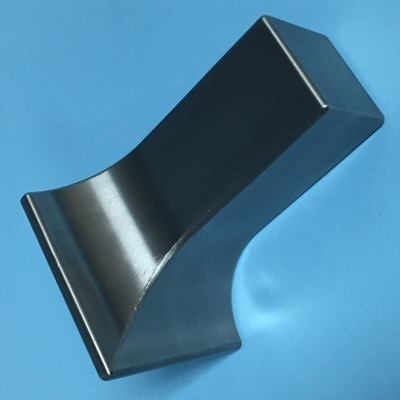 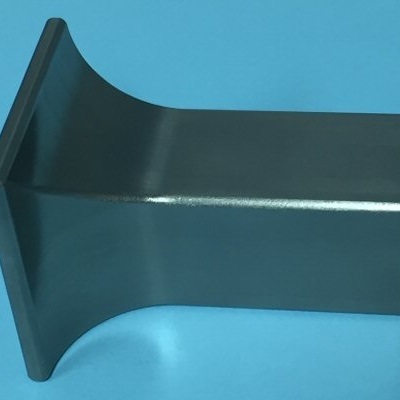 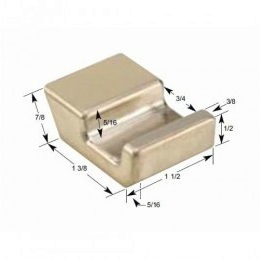 According to the investigation for different bucking bars of the same shape but different materials and mass characteristics, use of heavier but same sized tungsten bucking bars can reduce vibration transmission to the hand. 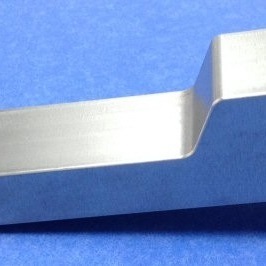 Tungsten bucking bars make your riveting easier and more enjoyable. 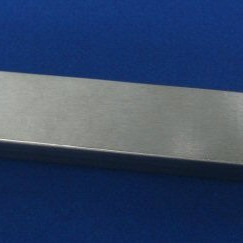 The Best Choice--Tungsten Bucking Bar! 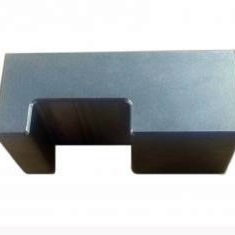 At Guangxi Chentian Metal Product Co.,Ltd., all of our Tungsten bucking bars are made of 90+% W tungsten heavy alloy products. 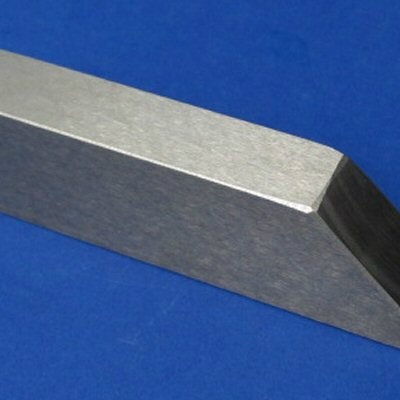 With the advantage of being more than twice as dense as steel, tungsten bucking bars are the best choices for riveting, especially in the confined spaces. 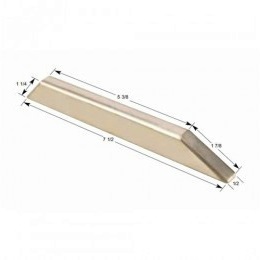 With suitable tungsten bucking bars, you will make the task easier and riveting better, meaning less rivets to drill out. 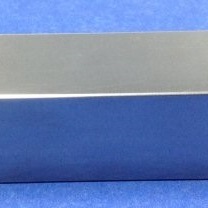 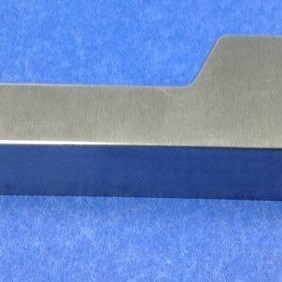 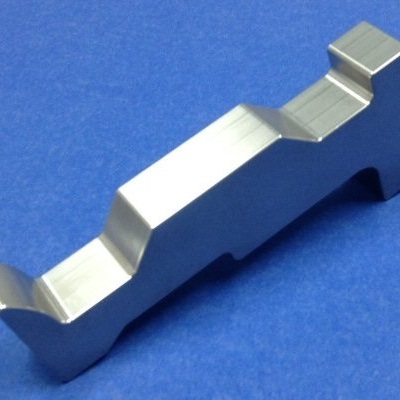 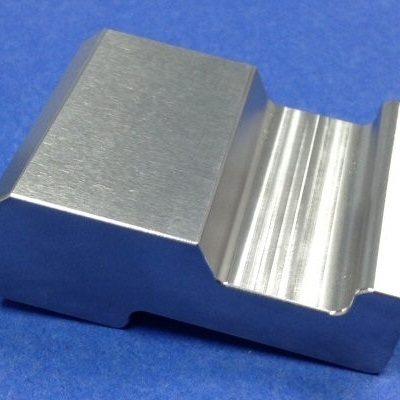 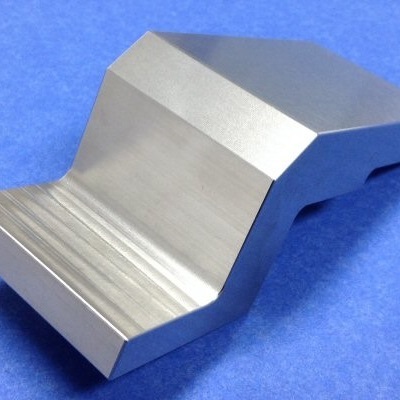 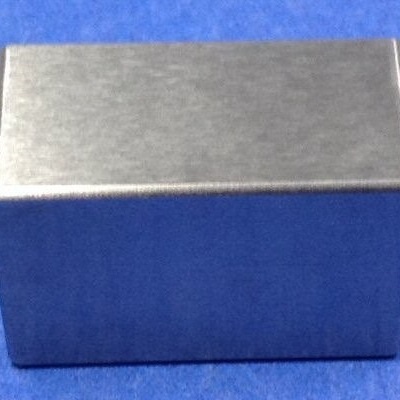 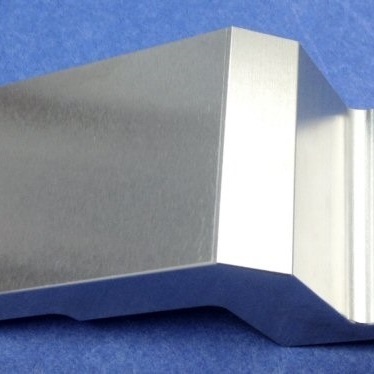 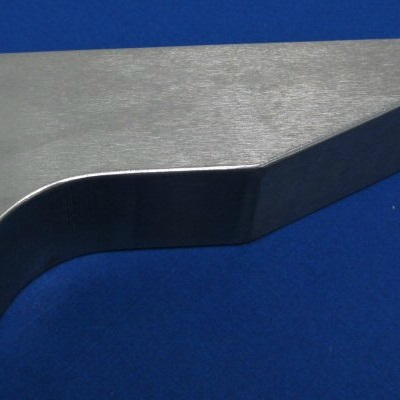 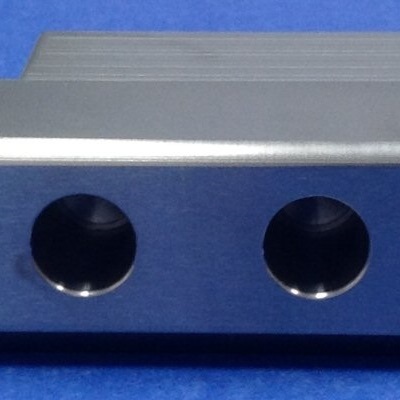 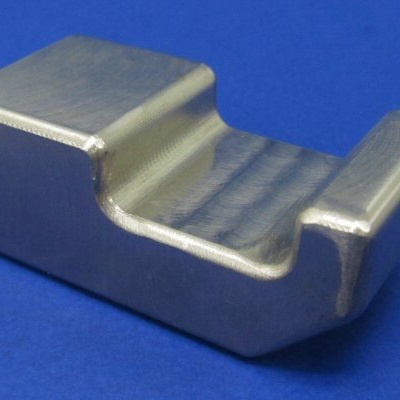 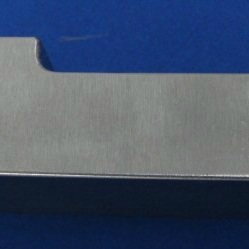 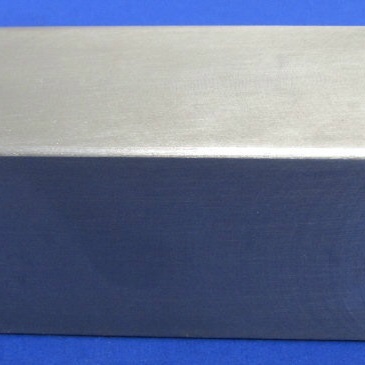 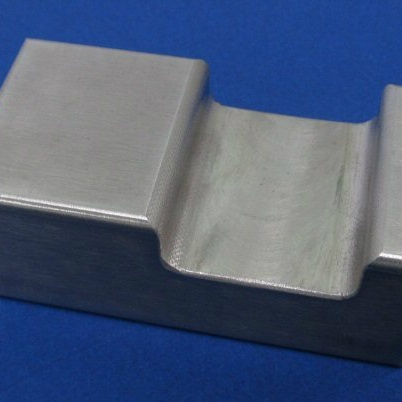 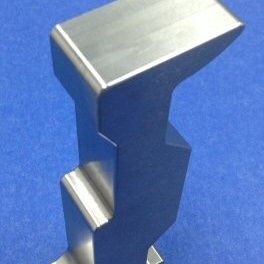 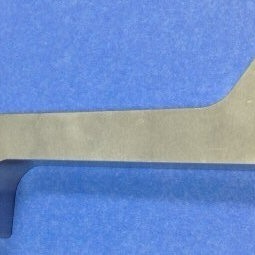 Tungsten Bucking Bar 2.0 lbs. 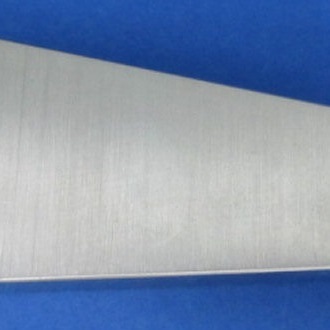 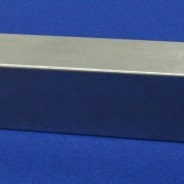 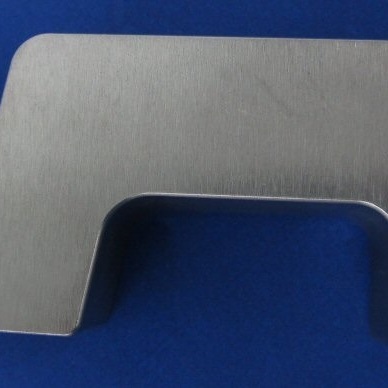 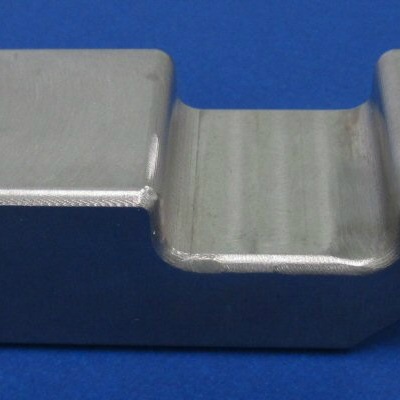 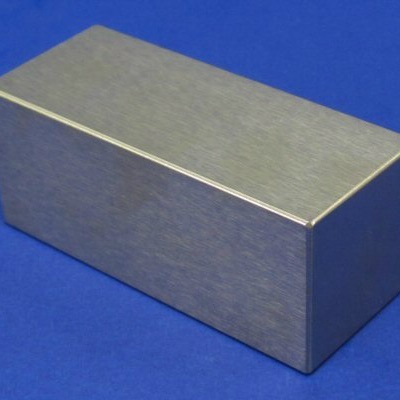 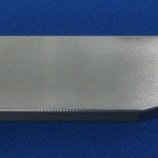 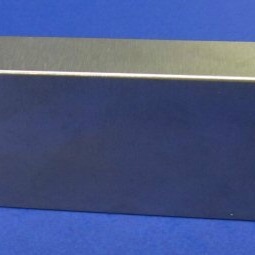 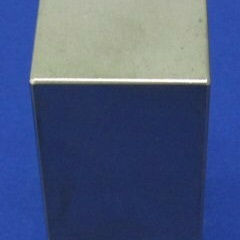 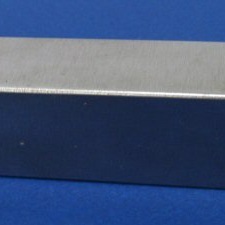 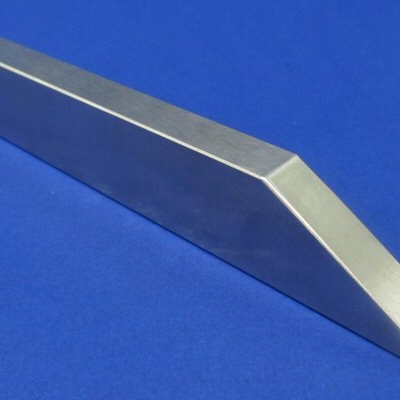 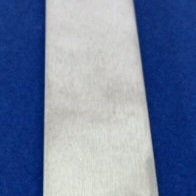 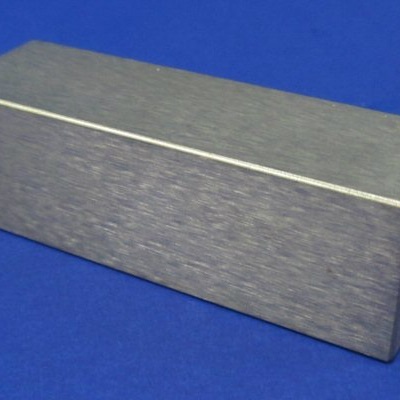 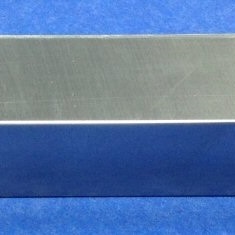 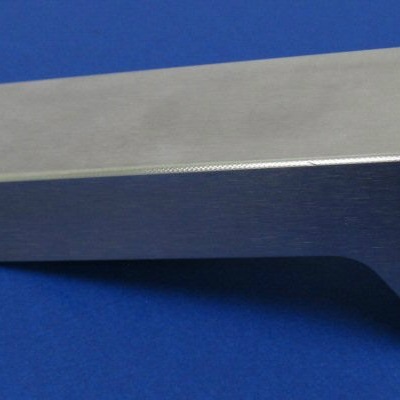 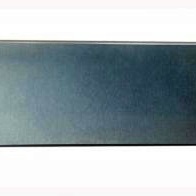 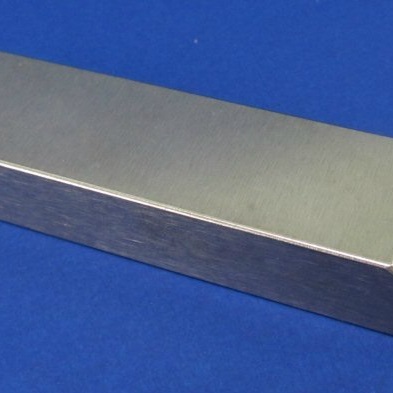 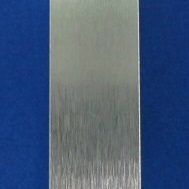 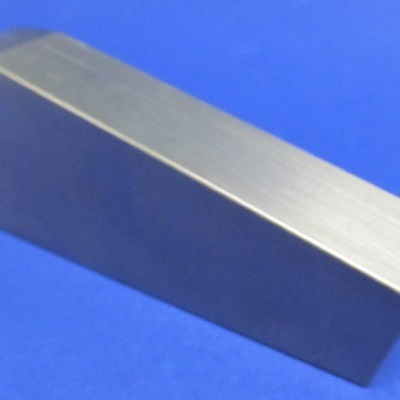 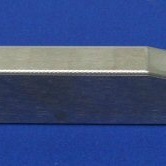 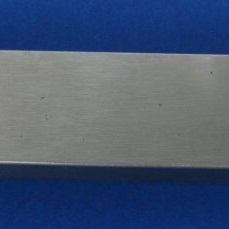 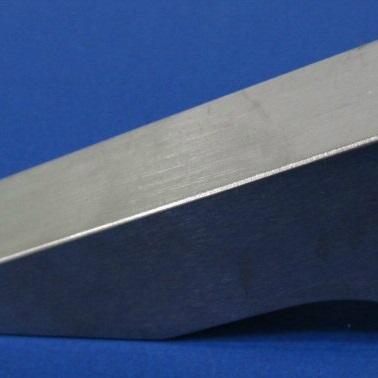 Tungsten Bucking Bar 1.66 lbs. 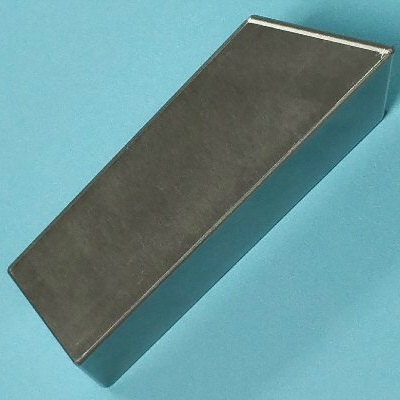 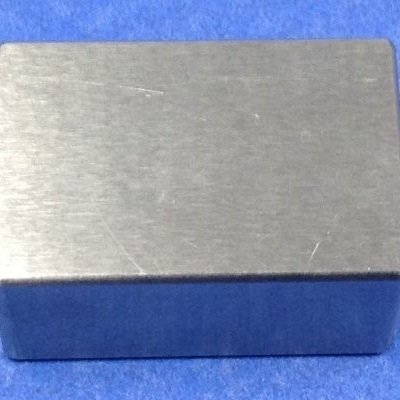 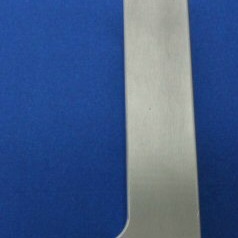 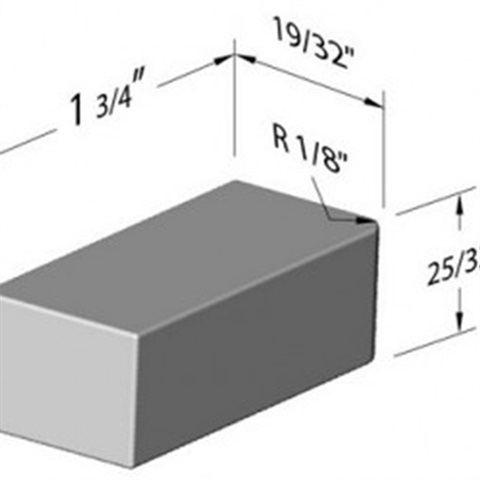 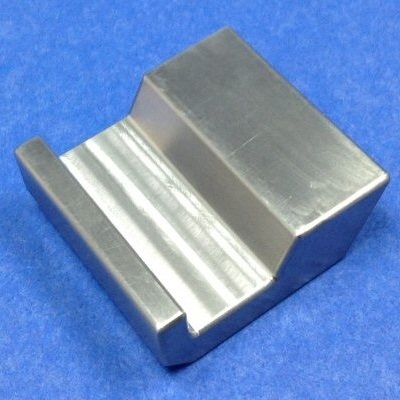 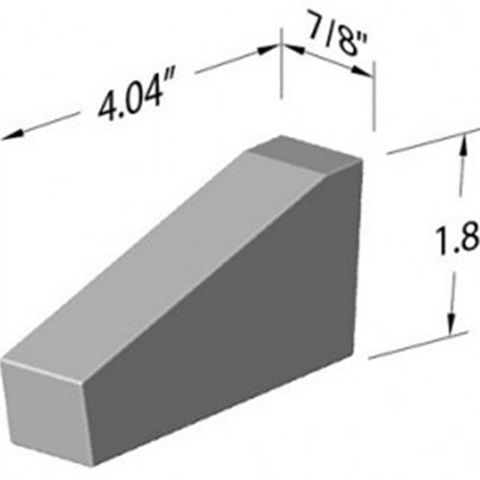 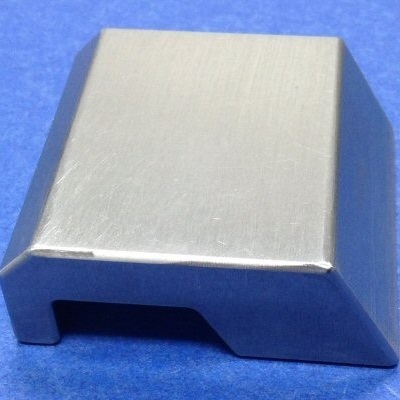 Tungsten Bucking Bar 1.31 lbs. 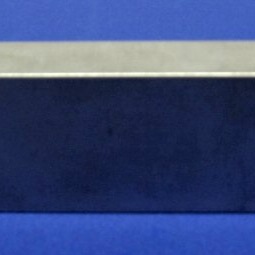 Tungsten Bucking Bar 2.87 lbs. 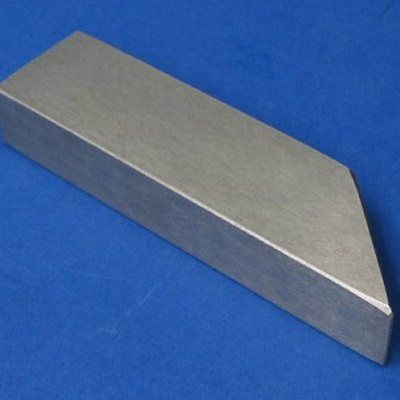 Tungsten Bucking Bar 1.07 lbs. 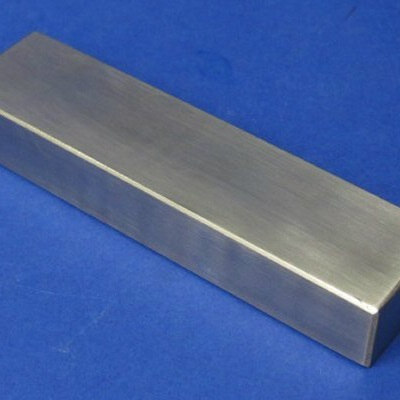 Tungsten Bucking Bar 1.16 lbs.